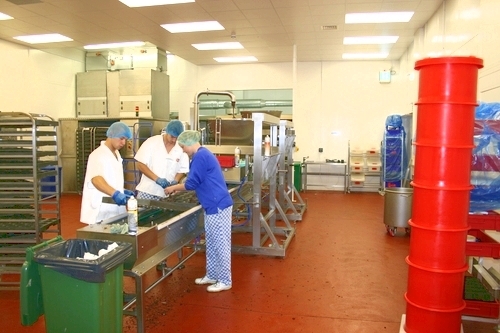 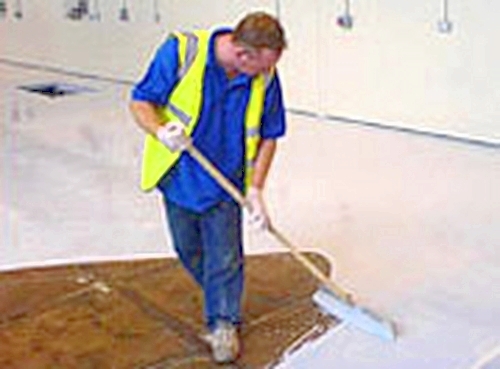 For a hard wearing, cost effective and durable solution to floor coating, epoxy floor paint is the ideal solution. 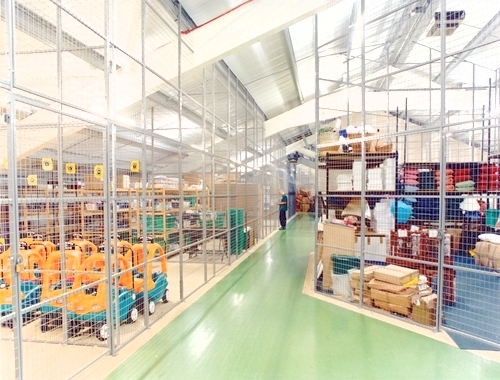 Hampshire Mezzanine Floors can offer a range of epoxy based products, including anti-slip epoxy paints to suit applications from a staircase, mezzanine floor to an entire warehouse. 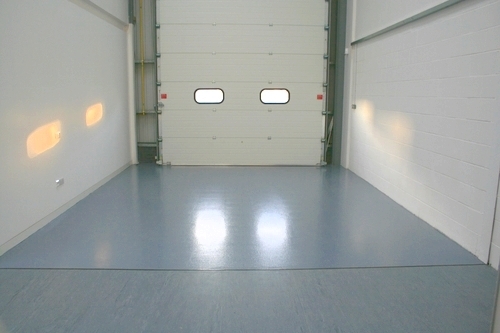 We also have solvent free epoxy resin floor screeds with a heavy duty aggregate to enhance its non-slip properties. 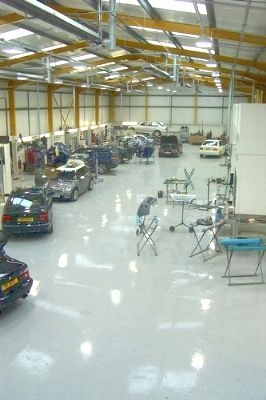 Our epoxy floor types are available with excellent resistance to water, chemicals, mechanical abrasion, oils and greases. 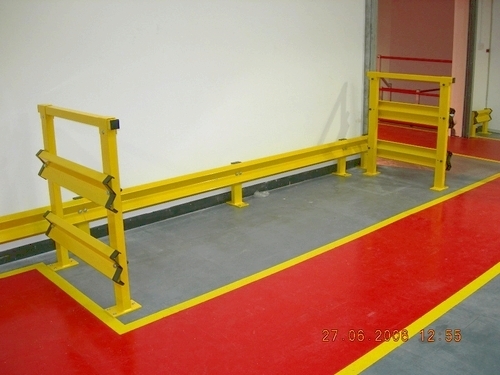 They are available for use on concrete, stone and ashpalt surfaces and is perfect for use in heavy wheeled traffic areas and pedestrian. 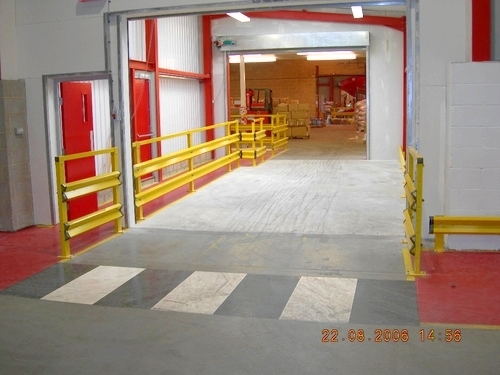 Epoxy paints and screeds can also be used to create walkways in warehouses and pedestrian crossings, maintaining a safe working environment when forklift trucks are in operation. 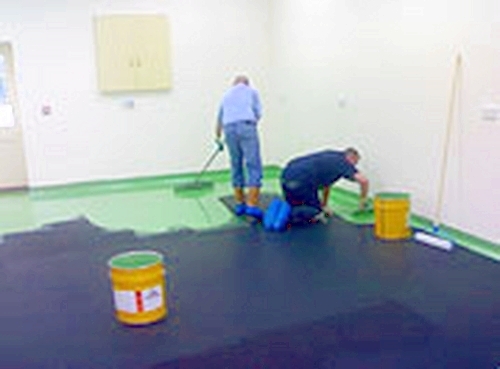 Contact us now to find out more on Epoxy Flooring.